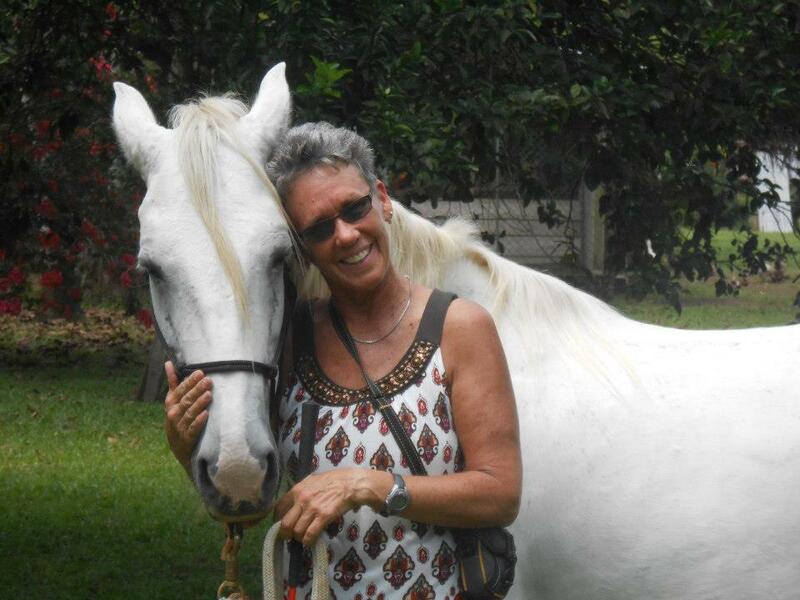 Kindred Connections partners with beautiful souls from all over the world. 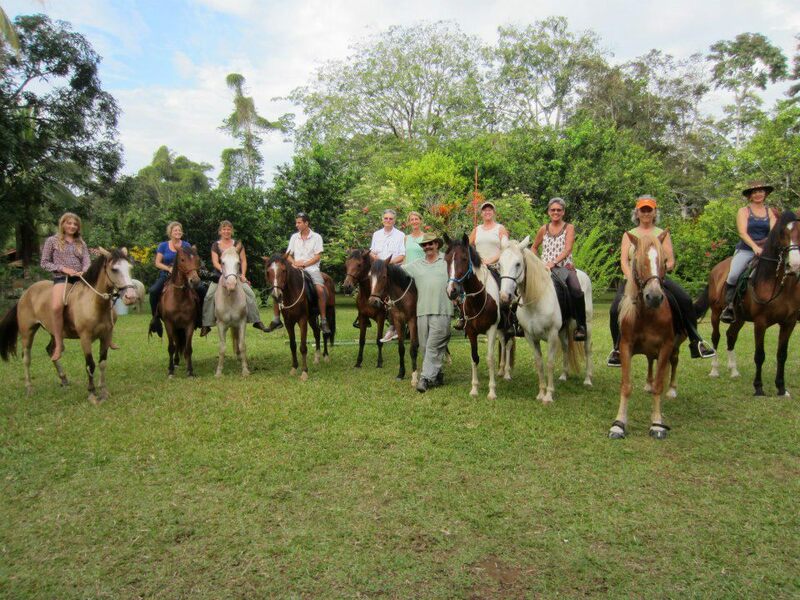 Combining horsemanship, yoga and healing practices, you will experience an unforgettable journey with seasoned trainers, rescued horses, and find lifelong friendships. See below for our upcoming retreats. 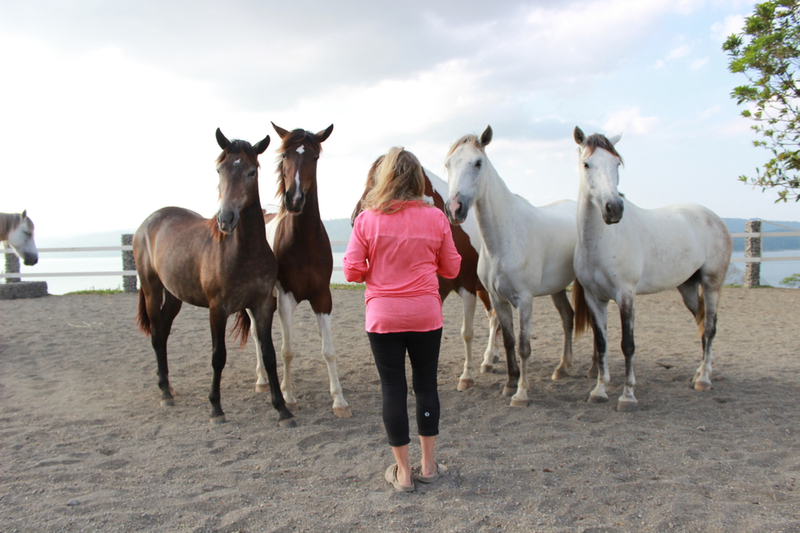 This amazing experience will take you to Return to Freedom Wild Horse Sanctuary where you will learn The Carolyn Resnick Method of Horsemanship, The Waterhole Rituals, with the wild horses that have been rescued by Neda DeMayo, founder of Return to Freedom. 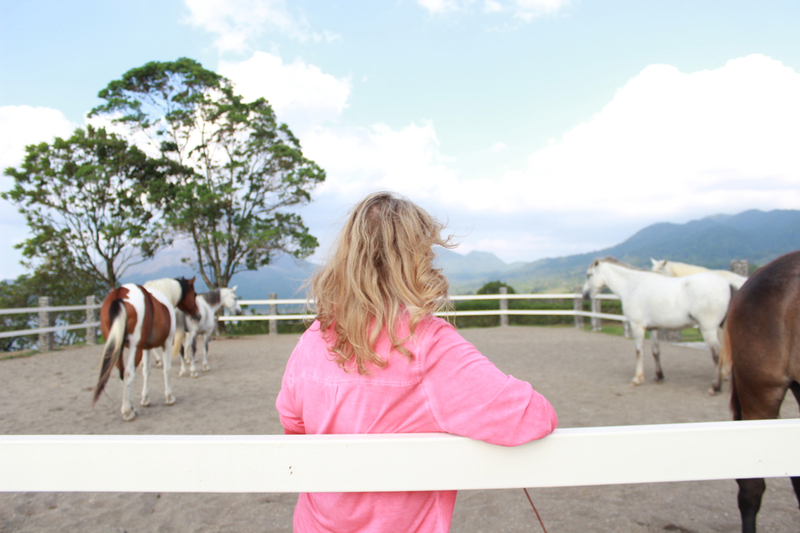 Find your true nature through the way of the horse! 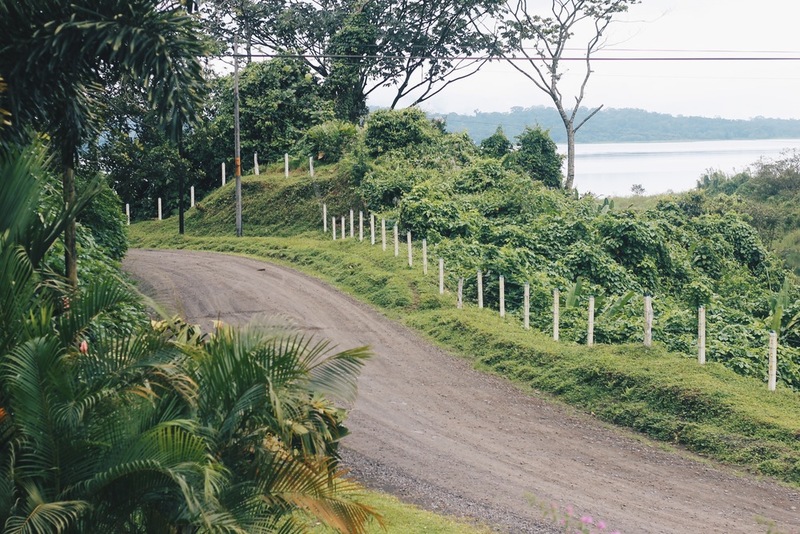 This clinic/retreat is the perfect getaway for those who want to explore the beautiful rainforest of Costa Rica and immerse themselves in learning how to communicate with horses at Liberty.